Elevation, set in the fictional town of Castle Rock, Maine. The latest from legendary master storyteller Stephen King, a riveting, extraordinarily eerie, and moving story about a man whose mysterious affliction brings a small town together—a timely, upbeat tale about finding common ground despite deep-rooted differences. 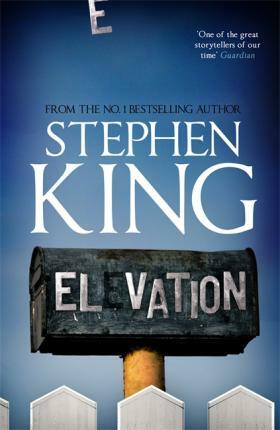 Elevation by Stephen King is now available online for order across Pakistan.